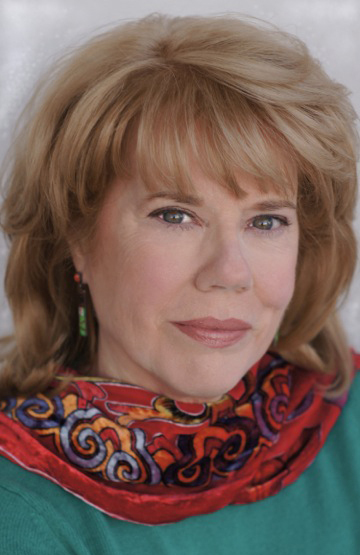 (NORTH HOLLYWOOD, CALIF.) — Returning Soldiers Speak, a 501(c)(3) non-profit organization, proudly announces the Staged Reading and Discussion of Veterans Write A Play’s final activity for the Humanities For All Quick Grant project. Humanities For All Quick Grant is a competitive grant program of California Humanities that supports locally-initiated public humanities projects that respond to the needs and interests of Californians, encourage greater public participation in humanities programming, particularly by new and/or underserved audiences, and promotes understanding and empathy among all our state’s peoples in order to cultivate a thriving democracy. 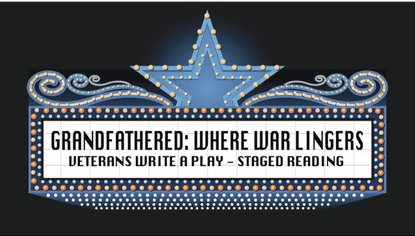 Humanities Artist Leilani Squire has led a series of workshops in which eight veteran participants learned the basics of playwriting, collectively chose the topic, theme, story and characters, and then wrote the play, Grandfathered: Where War Lingers. They rehearsed with Theatre Director James MacDonald and will present a live staged reading to the public, followed by a discussion with the audience. Grandfathered: Where War Lingers will be presented on May 5th in the Community Room at the North Hollywood Amelia Earhart Regional Library, 5211 Tujunga Avenue, North Hollywood 91601 from 2:00-5:00 P.M. Admission is Free to the public. Some street and library parking is available. For ADA accommodations, call (213) 228-7430 at least 72 hours prior to the event. 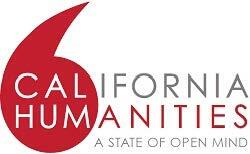 California Humanities, a nonprofit partner of the National Endowment of the Humanities, promotes the humanities – focused on ideas, conversation and learning – as relevant, meaningful ways to understand the human condition and connect us to each other in order to help strengthen California. California Humanities has provided grants and programs across the state since 1975. To learn more visit www.calhum.org, or follow them on Facebook, Twitter and Instagram.